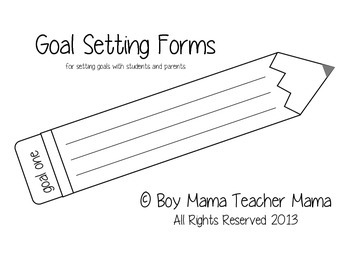 A template for writing goals with parents and students. 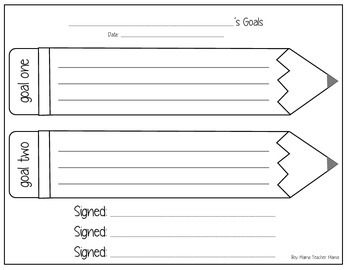 2 forms included- one for 2 goals and another for 3 goals. 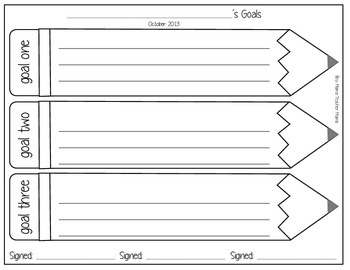 All templates include a place for student, parent and teacher signatures.